Felicity Jones has been in the news quite a bit lately due in part to having a starring role in Rogue One: A Star Wars Story. 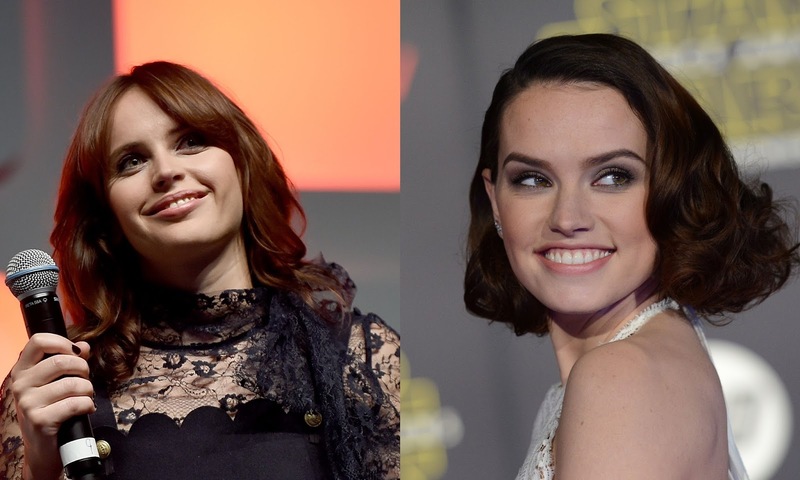 Lately the actress, who portrays criminal-turned-rebel Jyn Erso in the film, has spoken with numerous web sites and publications to promote Rogue One. One of her most recent outings takes a humorous look at some fan reactions to herself and her character. See Daisy Ridley Felicity Jones in Rogue One: A Star Wars Story on December 16th!